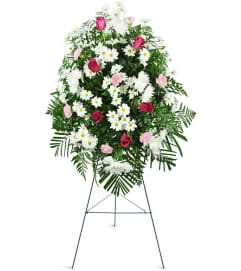 Convey your fondest memories with this lovely white and pink tribute. 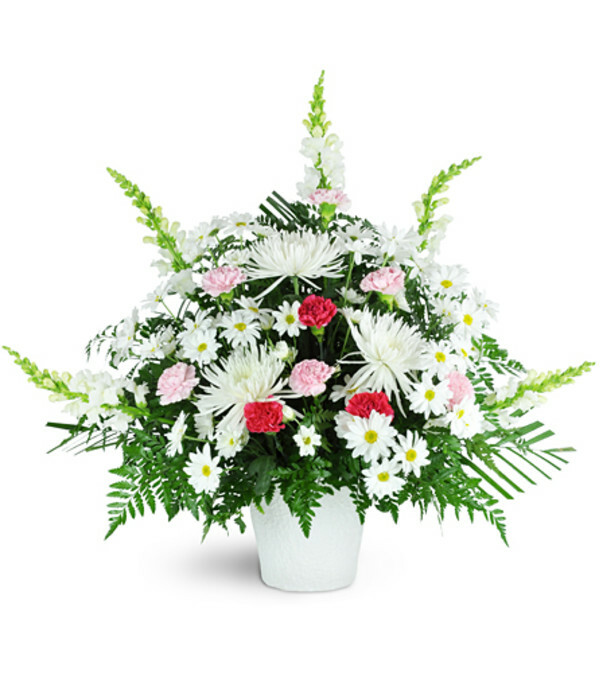 Daisies, Fuji mums, carnations, and graceful snapdragons are exceptionally arranged in a maché container. Your flowers are always fresh and beautiful when delivered! Excellent customer service. We needed a delivery to be done at a certain time and it was successfully done. Thank you George so much for making it possible!! My husband placed an order over the phone (from Southern California). 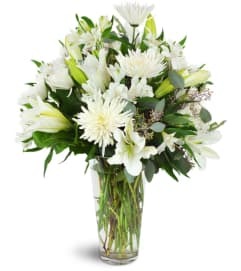 Our son is currently on deployment and had asked us to send flowers to his wife on their wedding anniversary. The flower shop was specially busy that morning but they absolutely managed to delivered the flowers successfully. Thank you so much for making it possible and going above and beyond!! I now understand why this shop has been in business for 109 years!! 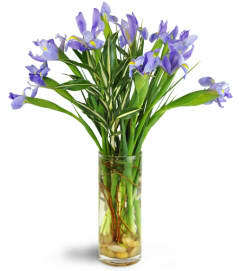 Fisher Florist is a Lovingly Florist in New London. Buying local matters. Discover how Lovingly supports local florists. Copyrighted images herein are used with permission by Fisher Florist.